The Nokrek National Park is located about 45 kilometres from the city of Tura in the Garo hills. The park is famous for being the home to the Hollock Gibbons, a rare type of gorilla. The park is having wild elephants and is known to be the home of the ‘ape-man’ or the jungle-man who has been sighted here occasionally! Other than the fauna, the park is a protected biosphere that houses various indigenous plants and herbs found only in this area. Visit the place to experience the only well-preserved forest tracks in the region and also witness the natural miracles of limestone caves that are famous here! The Balpakram National Park is known for its rich archaeological and geological importance, as fossiled sea shells were found here. The park is home to a variety of animals like leopards, langurs, boars and the very rare golden cat. The park is known for being the home to the very rare ‘red panda’ or the lesser panda. The word ‘balpakram’ translates into ‘a place where there are perpetual winds’ is situated about 167 kilometres from Tura. The river Simsang flows nearby situated along with the Siju Bird sanctuary. Siju Bird Sanctuary is next to the Simsang river that flows on the side of the park. The river attracts various rare and endangered birds like Siberian ducks. The bird sanctuary is one of a kind as the region does not have many sanctuaries solely for birds. Other birds sighted include, grey hornbill and the peacock pheasant. Nongkhyllem Sanctuary is covered over an area of 29 square kilometres and is known to be the home to various unique reptiles, animals, birds and fauna. 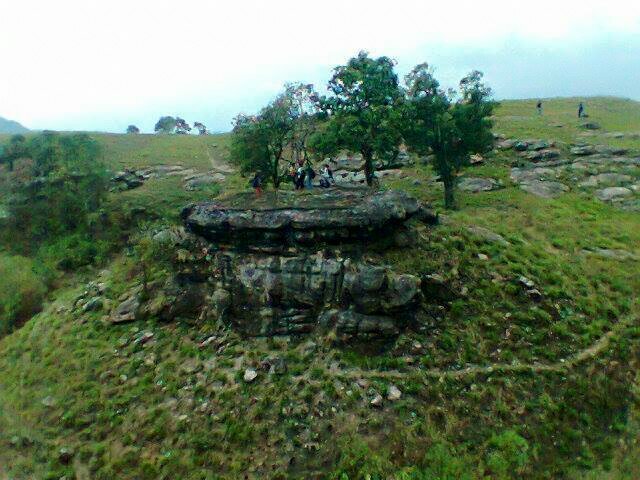 The Sanctuary is known to be as close to real nature as possible and is located in the Ri-Bhoi district of Meghalaya. The animals here include the Bengal tiger, the black bear, the leopard and many such species at the verge of extinction such as the necked hornbill and the brown hornbill bird. The beauty of the sanctuary lies in the fact that many of these species were not indigenous to the country but were brought to the area later. The experience of seeing such exotic birds in their habitat is one of a kind! 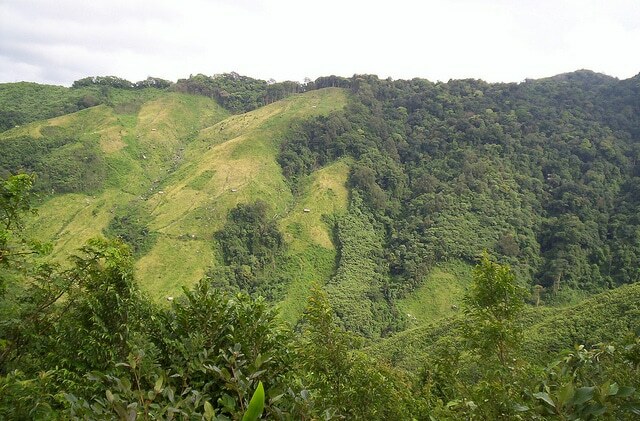 Baghmara Reserve Forest is located in the South Garo Hills and is near the town Bhagmara. The flora and fauna here range from wild elephants to langurs and pitcher plants to wild flowers. The Garo community live here and have their unique way of life that can be witnessed while visiting the area. Locals come and sell vegetables in make-shift shops along the road. The best time to visit the place is between Octobers to January when the birds come to visit the forest. The reserve is a beautiful place to experience local culture and wildlife. Meghalaya is much more than just the abode of clouds, it is one of the most important habitats of wild and endangered flora and fauna found in the North-Eastern region of the country. The state has much to offer from beautiful lakes and streams to waterfalls and wild pineapples that grow along the roads. Visit Meghalaya to truly witness the amalgamation of exotic and unique species that are indigenous to the area!